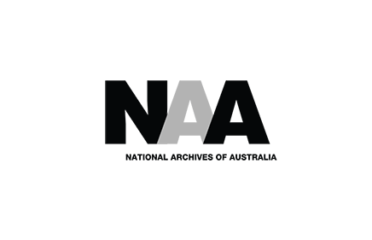 A range of comprehensive Australian military records collections are available online. 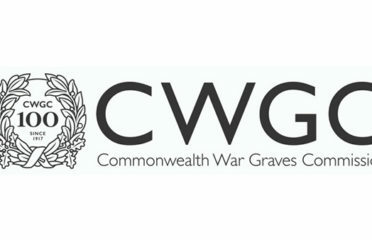 They provide an insight into people that have served in the defence force and date back to the first international conflicts. Some of the content available includes service dates, rank, conflicts, units and ships. In many cases there is a digitised copy of the original paper records and documents. Digging further you can uncover service records which include any medals or awards the person received. You may also search military records by conflict served in or time period. Searches covering a unit or event are also available. 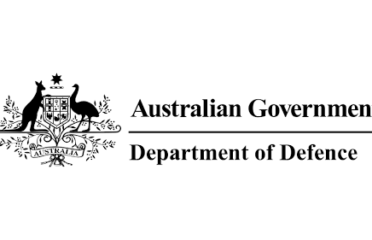 Records for current serving and ex members of the Australian Defence Forces are held by different Government departments. Active members and standby reserve members of either the Air Force, Army or Navy can obtain their personal and health service records through their units. Served and discharged members from 1947/1952, depending on military branch, can request both their personal and health records from the Department of Defence. Historical personal records dating back to before 1952 and 1947 are held at the National Archives, and health records at the department of Veterans Affairs. Only a serving or ex-service member can access their military records. A third party requires authorisation from the member to make a request. Copies of Army, Navy and Air Force training records or any accreditation you received whilst serving needs to be requested directly through the relevant RTO. Whilst many employers may not need a complete overview of a person’s military record, proof of service is one that will often be considered. No different to any other form of employment, it is commonplace to check the facts during the hiring process. This is also true of any qualifications or experience gained whilst serving. Family History and Military Records. 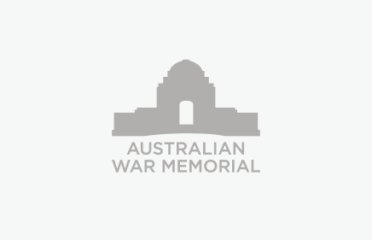 A favourite of people around ANZAC day, and other commemorations, when the online record searches are buzzing with people looking for that connection. There are some excellent details and documents to be found and they are a great start for gaining insight into a small piece of your families history.